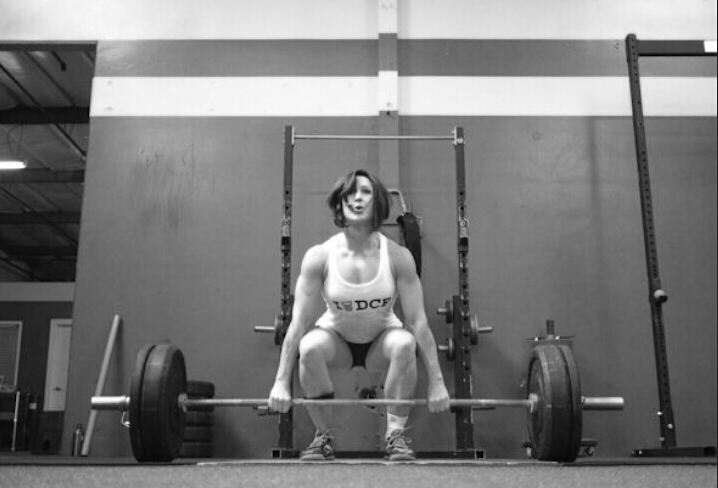 5 reasons women should lift heavy. 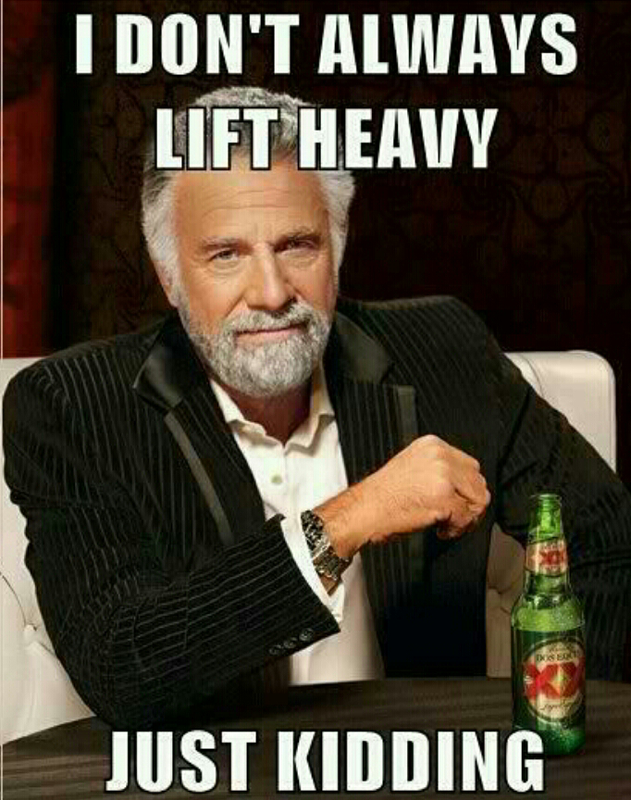 I love lifting heavy things, nothing beats a heavy set of deadlifts or some heavy squats! Apart from the awesomeness factor, there are more than a few good reasons you should be lifting heavy. 1. If you want a great shape, strength training will get you it, body fat levels allowing. That generally speaking is why most most people train, with the exception maybe of pro athletes who train to be the best athlete they can be and improve performance and consequently earn more, but even they want to look good naked. Curves in the right places, low body fat, good definition all come from building muscle. Ladies, if you want those curves, 3kg dumbbell curls aren’t gonna get you them. Lifting heavier weights challenges the body and demands more muscle be built to better handle the loads the next time. And no, you won’t get “bulky”. 2. As you get older the risk of osteoporosis increases as does a loss of power leading to instability and falls. Putting your body under load in a controlled way following a structured training plan has been shown to improve bone density in trainees thereby helping to reduce the risk of osteoporosis. The associated improvement in power output from strength gains also may help in avoiding stumbles and falls as you get older. 3. Setting training goals and following a plan to work towards and achieve them is an amazing way to build confidence in and out of the gym. The real world tasks we all deal with, carrying shopping in from a supermarket trip, playing with your kids, physical activity at work or at home all become easier when you have a good basic level of strength. Confidence blooms as you realise that day to day tasks are “magically” easier. 5. I regularly see folks on the gym moving from the 1 piece of cardio equipment to another taking up to 2 hours a night to work up a bit of a sweat. I’ve been seeing the same folks do this over the last year or more and their body shape hasn’t changed 1 bit! Low intensity, soul sucking cardio hasn’t got them any closer to the body they want. Total waste of their precious time. Now before anyone jumps all over me about cardio bashing, let me say that there is a time and place for steady cardio. Done for the right reasons and at the right intensity it has a place in the training spectrum. However as a fat loss and strength tool its value is negligible. Add in the pounding your body takes, especially in the “run to get fit” crowd and injuries are just around the bend. 45 mins to an hour of medium to high intensity weight training using weight that challenge you over a variety of rep ranges will build strength, improve muscle tone and get your heart rate sky high. Don’t believe me? Load up a bar with 60% of your deadlift 1RM and aim for as many good reps as you can in 12 mins.